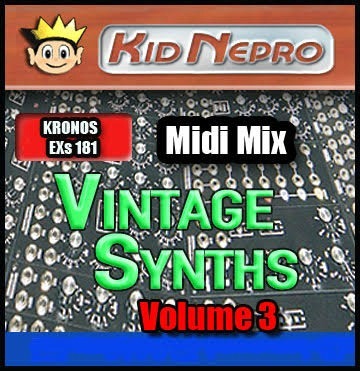 Kid Nepro has released Volume 12 for the Korg Kronos series - Vintage Synths V3 - Midi Mix. Sounds are compatible with the original Kronos, Kronos X and Kronos 2 workstations. 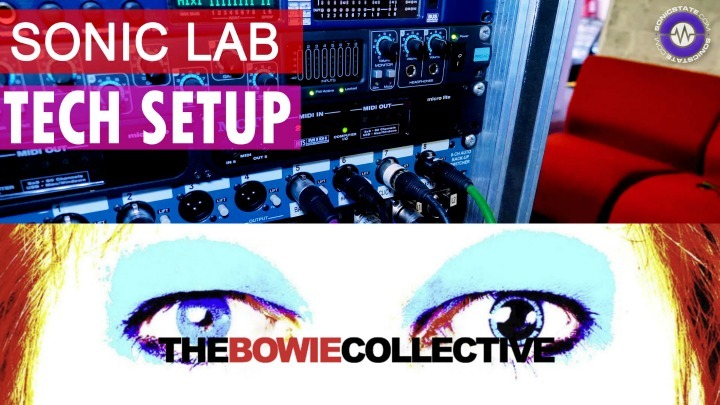 The package has 64 Programs, 16 Combis and 500 MB new Multi Samples. 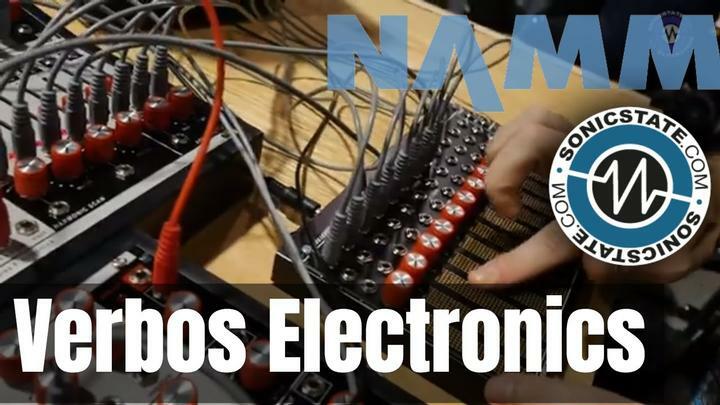 Kid Nepro had this to say, "The Patch King has now made available an amazing collection of sounds from our custom sample libraries for the Kronos HD-1 sound engine. Midi Mix includes only the finest mix of analog and digital synth sounds all set up and ready to load into your Kronos. 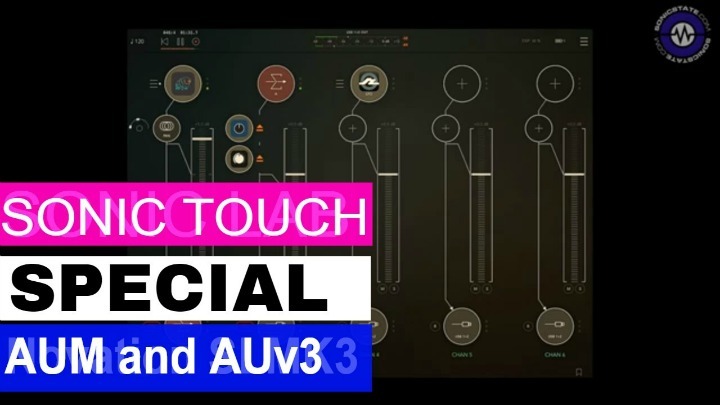 Something wonderful happens when you combine the warmth of a vintage analog synth to the clean digital sound and multi effects of a modern workstation. 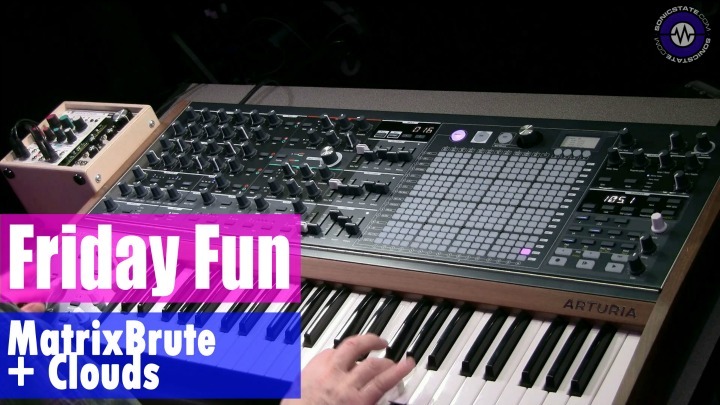 Midi Mix contains samples from over twenty of the best synthesizers released over the past three decades. All sounds are sampled from Kid Nepro's custom made sound libraries and then layered together to create totally unique textures and super fat sounds!"